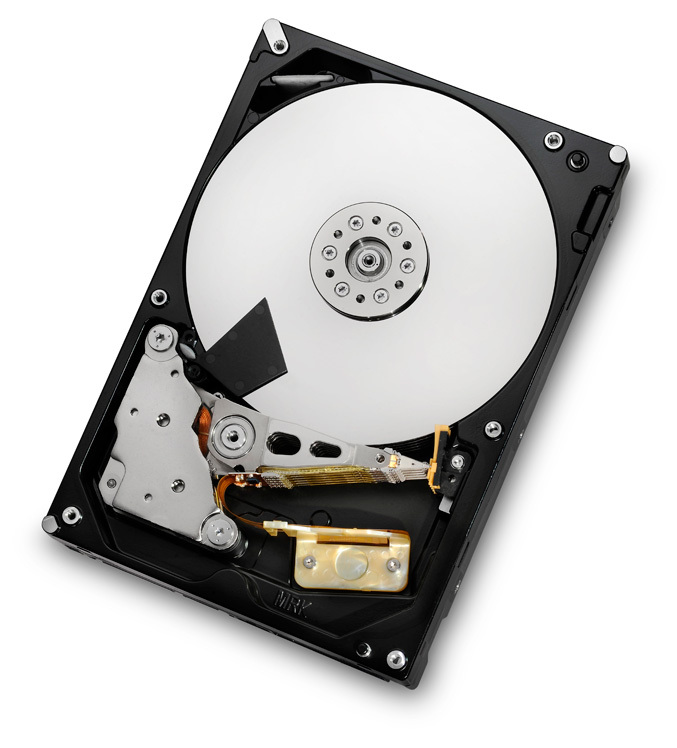 Hitachi Global Storage presents new 3.5-inch enterprise-class hard disk drive with 2TB and 3TB capacities and claimed to be the world’s first and only 7,200 RPM drive family rated at 2.0 million hours MTBF and backed by a five-year limited warranty. The new Ultrastar 7K3000 series represents the fifth-generation of Hitachi’s five-platter mechanical design that operate at 7200 RPM , have 6Gb/s SATA or 6Gb/s SAS interfaces or both , 64MB of cache memory, feature mean time before failure specification of 2 million hours, and are backed by a five-year warranty. 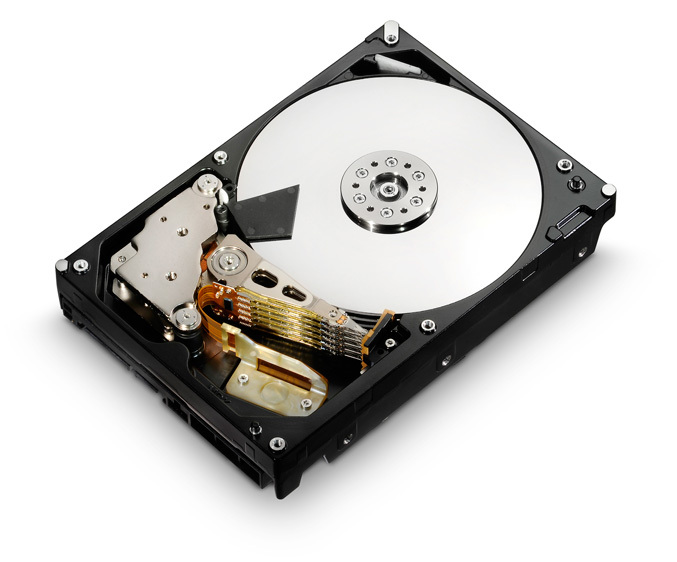 Both Ultrastar 7K3000, SATA and SAS models are available with bulk data encryption (BDE) options. 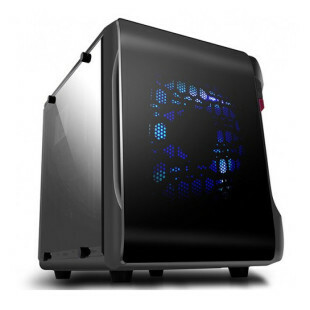 The 3TB and 2TB SATA versions are now shipping, while the Ultrastar 7K3000 6Gb/s SAS family will be available in mid-2011.